Let’s face it open houses are getting out of hand. Complimentary mimosas, appetizers, and even small take home bags are becoming the norm. However, you don’t have to treat guests like A-list celebrities to attract qualified buyers. With the proper marketing you can attract qualified homebuyers that are interested in more than just a free meal. Below are five marketing ideas that don’t’ cost an arm and a leg. First and foremost, always create a Facebook even for any professional event you have. When you invite leads, they’ll continue receiving Facebook notifications until they either accept or decline your event invitation. Boost a Facebook post with the date ,time, and location. Pinterest is another great platform. Experts say potential homebuyers spend a substantial amount of time on Pinterest when searching for a home. Commit to donating a certain dollar amount to every guest that walks through the door. With your print flyers, emails, and other promotional materials, be sure to include details on the charity or group you are partnering with. Pro Tip: Be sure to pick a non-controversial charity if you’d like to draw a large audience, think your local ASPCA, high school sports team, or soup kitchen. When you claim a property on Zillow, you can include details about the date and time of the listing’s open house. Have you ever heard the saying time is money? Well sometimes you have more time than money. If you’re looking for ways to cut costs marketing your next listing, but aren’t drowing in work, take the time to call your database to invite them out. Life is unpredictable and you never know when a past customer maybe in the market to purchase a home. Does your next open house fall during a holiday such as, Easter, Memorial Day, or Cinco de Mayo? A theme will make it more interesting. Do you publish a monthly newsletter or blog on a regular basis? 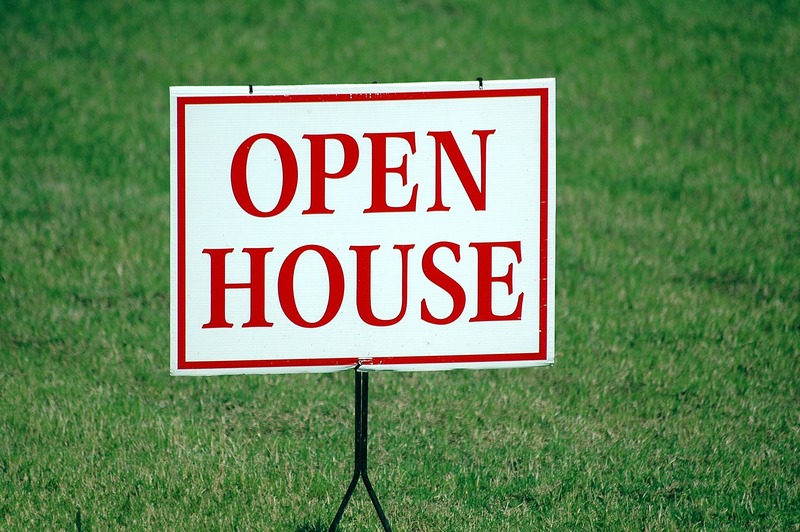 Mention your open house in all of these marketing pieces to minimize expenses on marketing. Many agents skip smaller, local newspapers and head straight for the big guys like The New York Times and the Chicago Tribune. However, local newspapers typically have less expensive ad space and certain demographics like retirees still read local papers every day. When is the last time you receive a personalized letter? It can be easier to reach prospects through the mail, rather than through the internet. According to the U.S. Postal Service, 98% of people still check their mail on a daily basis. Personalized invitations are far more likely to be opened that postcards, flyers, or traditional marketing materials.